Our physicians provide medical services through charitable organizations at the local and international level, sharing their expertise in advanced medical care while gaining perspective on the needs of others. Dr. Christopher Courtney is one of the founding members of the medical branch of the Nothing to Lose Foundation. Dr. Courtney and the volunteers for N2L+Med are committed to providing access to quality medical care in the islands of the Philippines, specifically the Province of Romblon and more recently the cities of Puerto Princessa (Palawan) and Bacolod (Negros Occidental). With generous donations from N2L partners, Dr. Courtney and other volunteers offer medical services to maintain the health of community members, medical follow-up for patients with chronic health issues, and a hot lunch program and vitamin dispersal to combat malnutrition. “Although it was a dream of mine since I was a college student, I finally had the opportunity to join the Arizona USAR Task Force in 2009. 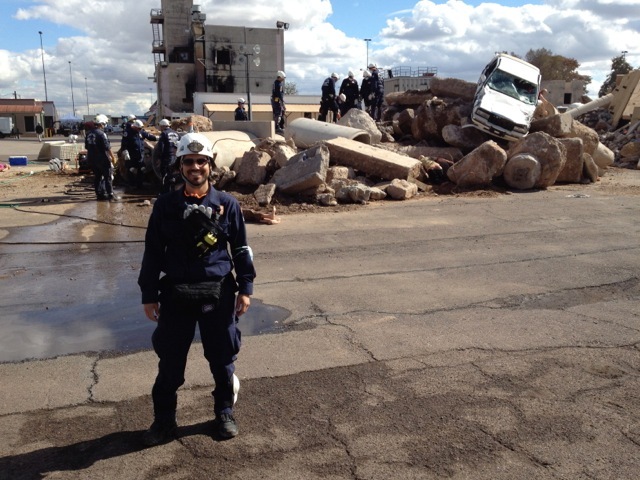 Known as Arizona Task Force -1, it is one of 28 teams that make up the National Urban Search & Rescue Response System, which is overseen by FEMA and the Department of Homeland Security. I serve as one of eight doctors on the task force who are all either trauma surgeons or emergency physicians. We act as managers of the medical team and we work closely with a very special group of fire department paramedics known as medical specialists. Along with the medical team, the task force also includes special teams for search, rescue, technical and logistical support. We even have a canine unit. The task force can travel anywhere in the U.S. within 6 hours of activation with cache of 16,400 pieces of equipment weighing 60,000 lbs. Our job is to be the front-line resource for victim rescue and medical care during any type of man-made or natural disaster. The task force is particularly specialized for structural collapses, but we can adjust to handle any scenario. We are equipped to work without any outside support for as long as 48 hours, and up to 10 days with minimal additional help. 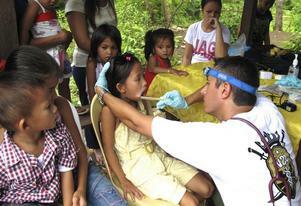 To read more about SEA physicians work in the community, Click here.